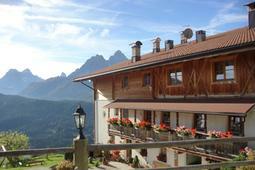 Welcome to the Dolomites and the Roderhof! 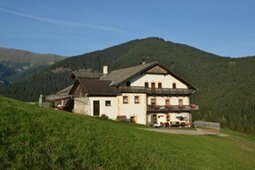 Active holidays on meadows, lakes and mountains, relax in a friendly environment, rediscover serenity. 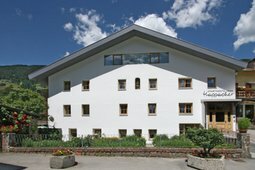 The farm was built according to the Climate House B standards with natural materials. 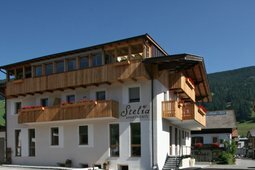 Feel the cozy atmosphere in the apartments. 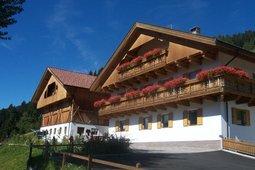 Welcome to Stauderhof! 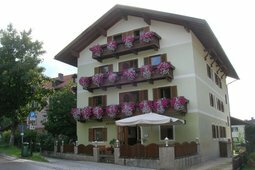 Are you looking for rest, relaxation and tranquility in a rural environment, far from the traffic noise, surrounded by the famous Dolomites? 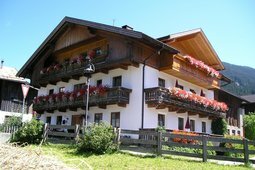 Then you are right at the Stauderhof in Braies - South Tyrol! 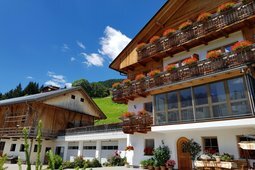 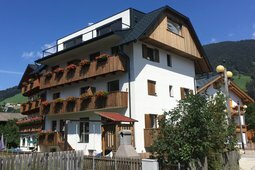 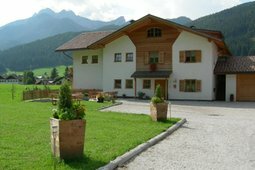 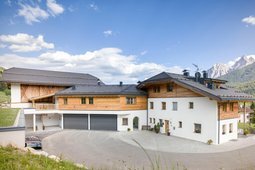 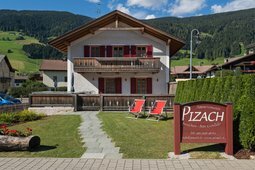 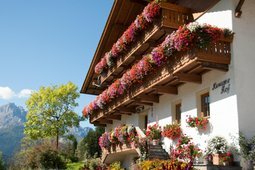 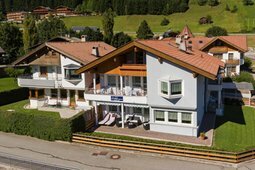 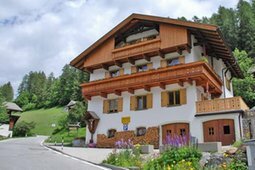 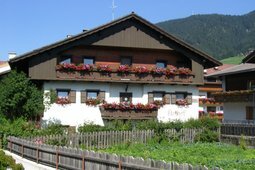 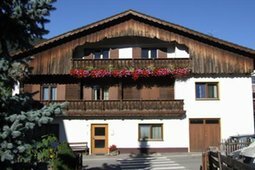 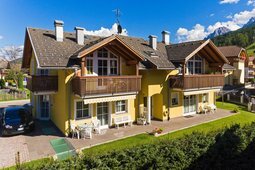 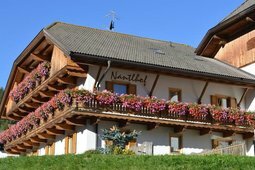 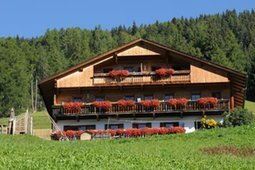 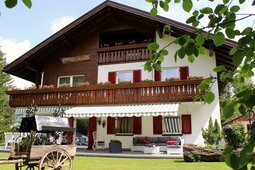 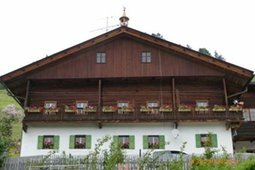 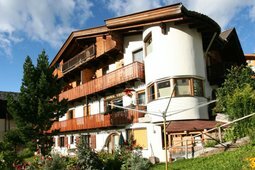 The farm is located in the heart of the Natural Park Fanes-Senes-Braies, at 1200m above sea level, surrounded by green meadows and woods. 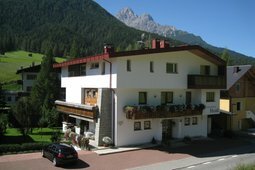 Come to spend your holiday here in this colorful valley, between the plateau of the natural park and beautiful Braies. 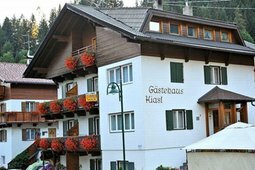 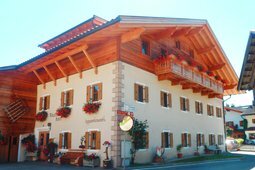 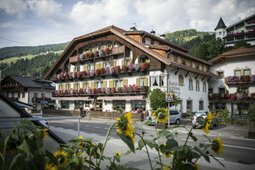 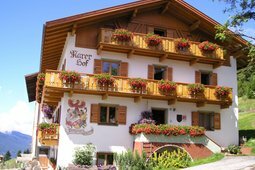 The family-run Hotel Trenker is located in the peaceful and picturesque valley of Braies, in the heart of the Dolomites, just 2 km from the lake Braies.